Alfonso Cuarón’s drama Roma walked away with 10 Oscar nominations, including Best Picture, on Tuesday. 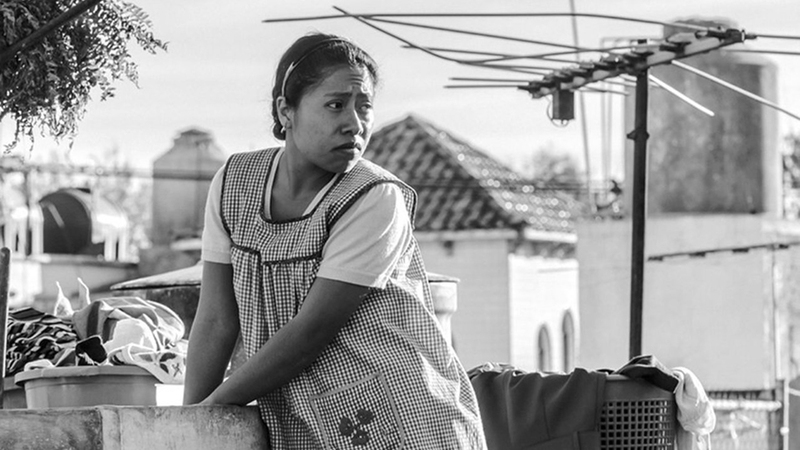 In a day full of firsts, Roma became Netflix’s first Best Picture Oscar nod as well as the first time a streamer has ever received a nomination in that category. Roma has been hailed as a cinematic masterpiece, but not everyone was thrilled about the Best Picture nomination. Some theaters hold annual special screenings of Academy Award Best Picture nominees, but the three largest cinema chains in the U.S. are barring Roma from their showcases. AMC, Regal, and Cinemark are making it clear their battle with Netflix is far from over. Cuarón’s 65mm black-and-white feature chronicles a turbulent year in the lives of a middle-class family in 1970s Mexico City. The director and writer was inspired by the women from his childhood and delivers an artful ode to the matriarchy that shaped his world. The film’s 10 Oscar nominations include Best Picture, Best Actress, Best Supporting Actress, Best Director, Foreign Language Film, Best Original Screenplay, Best Cinematography, Best Sound Mixing, Best Production Design, and Best Sound Editing. Cuarón was recognized for his roles as director, writer, producer, and cinematographer, earning him a coveted spot alongside Warren Beatty, Alan Menken, and Joel and Ethan Coen for having four individual nominations in a single film. Movie theater owners and Netflix have long had a contentious relationship centering on the fact that the streamer doesn’t abide by traditional theatrical windows. Theatrical windows (the time when a film opens in theaters and when it releases on Blu-ray or DVD) are currently set at 90 days. 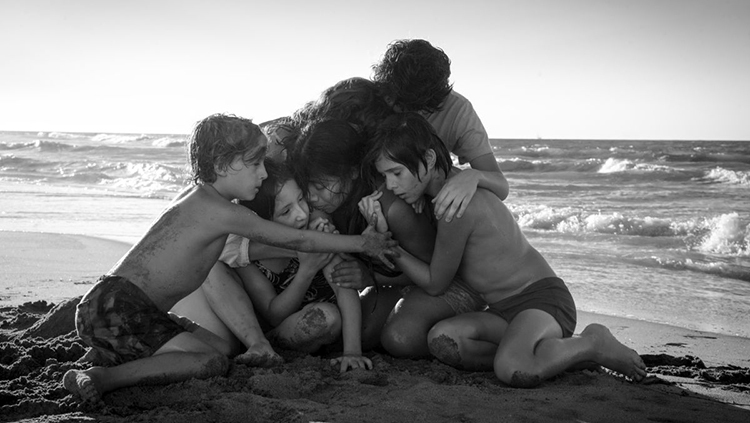 Roma was in theaters for about a month before Netflix launched the movie on its site. Eager to begin talks with theater chains this year, companies like Warner Bros. and Universal Pictures are hoping to shorten that window. Even if theatrical windows are narrowed down, however, some theaters will likely still refuse to carry Netflix’s original content. Following Netflix’s 15 total Oscar nominations, it was announced the streamer has joined the Motion Picture Association of America, which currently represents six Hollywood studios. Netflix’s new partnership will be the first time in history that a non-studio has joined the association. The move will allow Netflix to continue establishing itself as a real contender in the movie business. It could also help cover the millions lost in annual dues for the MPAA once the Disney-Fox merger closes and 20th Century Fox is no longer a member. The news will, of course, deepen the thorn in the side of those cinema owners who choose not to carry original projects from Netflix as the battle between streamer and cinema rages on.